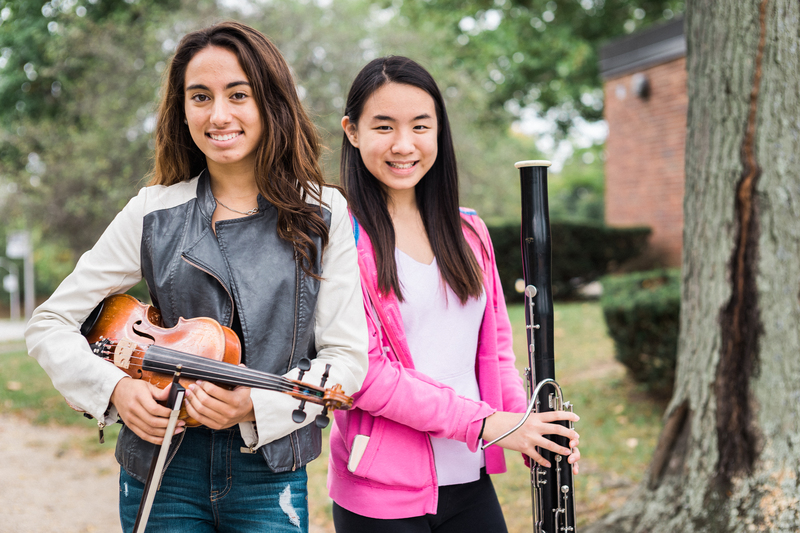 School music booster organizations can be a tremendous asset to a school music program. These groups can also become a director’s worst nightmare. Booster organizations, like any group or business, must be well-planned and organized. They will need time to mature and find their niche. Booster organizations can run the gamut of size and scope. While some raise hundreds of thousands of dollars a year and are highly structured, others are less formal but are there to lend a helping hand. Here are some things to consider if you are thinking about starting a music booster organization. Parents are there to support their child. This is the fundamental thing to remember. Parents will help as long as they can see how it benefits their child. That is why parents usually stop attending your performances when their student is no longer in your program. 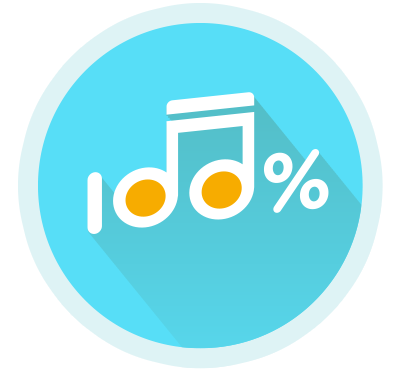 Share with parents what their child will gain by participating in band or orchestra. It is important for the director to have a clear vision of the importance of music in the school curriculum. Inform parents how music helps develop the total child and what students learn in band or orchestra that cannot be learned in any other classroom in the school. Communicate this information early and often. Excerpt from SBO (School, Band and Orchestra), Nov. 4, 2018, Digital Issue. This is a great thing for our district. It affirms we have great support from our administration and the community itself. It's a wonderful thing. It recognizes hard work that everyone has done.